Astron Sneaker Hunts: 119. DC Spartan High WC "Armor/Black"
119. 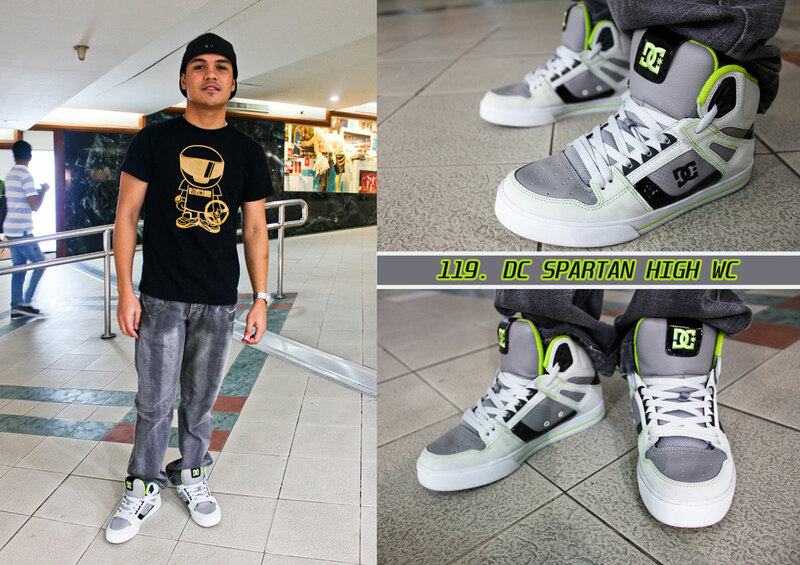 DC Spartan High WC "Armor/Black"